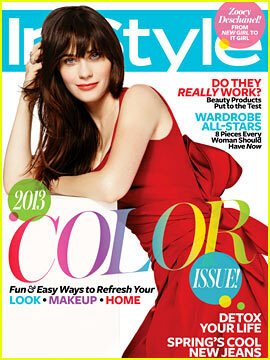 this issue of in style was a fun read, full of color and vibrance! 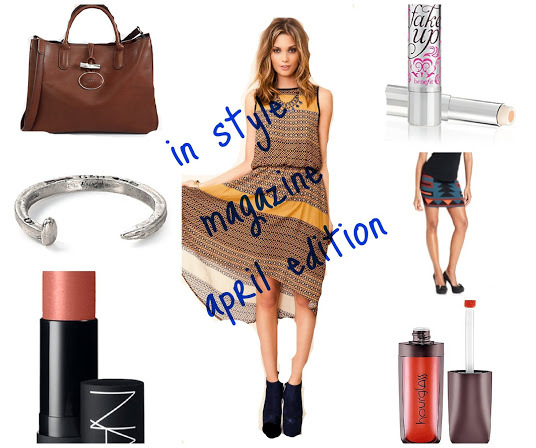 below are just a few of my favorite things from the mag. Labels: beauty, benefit cosmetics, longchamp, makeup, nars, rachel roy, samandlavi, trend report. Read it in one afternoon...so lovely! !